Shopping the easyfundraising way with Eurolens, could not be easier. Follow the instructions below, and create an account today to start supporting a cause or charity of your choice. Eurolens offer a wide selection of the best contact lenses including: disposable, colored, vial, bifocal, monthly, gas permeable, toric and novelty brands. 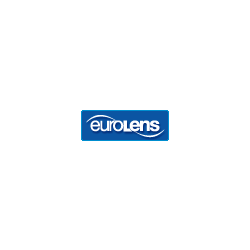 With savings up to 70% off, a low price guarantee and quality name brand products, euroLens is essentially unbeatable!